Are you looking for a Banqueting Hall? We recommend you to consider one of 64923 halls available in our catalogue. At Lusty, romance is our middle name. Known for our fiery sunsets, secret caves and secluded horseshoe shaped cove, we offer an informal yet atmospheric stage to set the scene for your big day. 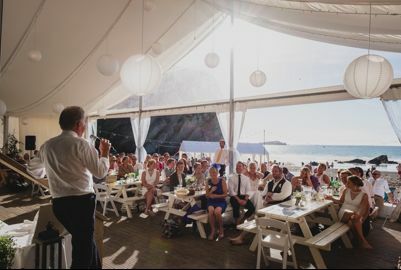 The only place you can tie the knot on the beach in Cornwall, we’re all about making it personal and exclusive to you. Your day, your way, each wedding is utterly bespoke and tailored to the two of you. We’re completely flexible and not fond of rules so whatever your vision, we’ll work to make it a reality, designing your dream day. 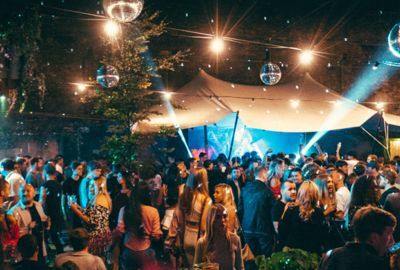 2017 sees the launch of Cornwall’s first beach lounge at Lusty. Sink your toes into the sand and let your hair down beneath the Cornish skies, adorned with fairy lights and romantic candlelit hues. Contact us today to witness the magic of Lusty for yourselves, meet our friendly wedding team and discover the unique you seek. Not just a racecourse! We can offer a vast range of opportunities for events - land hires, field hires, meeting rooms, interview rooms and much more. Nestled against the idyllic village of Blackwell in Cumbria, in between the Scottish Borders and the Lake District, Carlisle racecourse provides the perfect backdrop for any event. And with excellent rail accessibility from both England and Scotland and just off Junction 42 of the M6, it’s a pretty convenient location too! 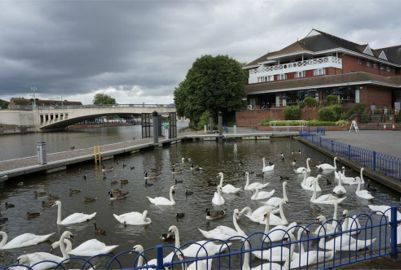 Rolling green space flanked by the River Dee, Chester Racecourse combines natural beauty within the magnificent walled City of Chester. We offer a range of spaces large and small, from historic stands to contemporary character-filled suites with floor to ceiling views. Whether you’re looking for an intimate gathering or a grand celebration, we have the perfect space for your special day. Chester racecourse’s iconic façade is complimented with modern, contemporary interiors and surrounded by beautifully manicured lawns. 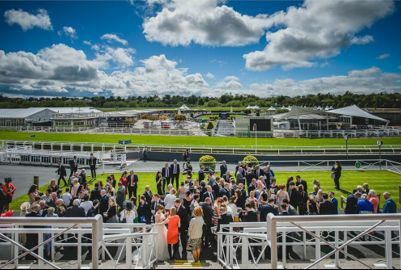 A picturesque setting, rich in heritage, set in over thirty acres of breath-taking green space flanked by the River Dee - the racecourse provides the perfect backdrop for a truly magical day. With a choice of six licensed ceremony spaces from small and intimate to large and lavish. From the stunning Paddock Rooms, flooded with light from the floor to ceiling windows overlooking the parade ring, to the Pavilion Suite, perfect for wedding celebrations on a large scale. Or if you’re looking for something more intimate then our private boxes are ideal. Large or small, traditional or contemporary, we’re confident you’ll find the perfect location for your dream day. The surroundings of Chester Racecourse will make your Civil ceremony a special one. With a variety of elegant spaces large and small, from an intimate executive box to the dazzling light-filled Paddock Rooms or traditional grandstand suites. Civil partnership ceremonies can only be booked alone or alongside your wedding breakfast and celebrations. 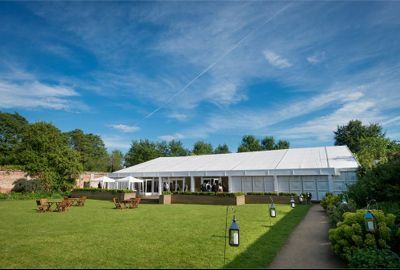 The Riverside Marquee offers the perfect romantic setting for your Wedding Day. 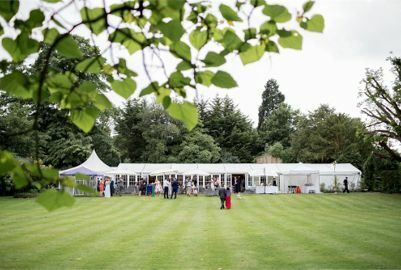 Approached via a sweeping driveway, the Riverside Marquee is set in 16 acres of private grounds with beautifully manicured gardens rolling down to the Thames. The marquee interior is in keeping with the stunning surroundings and can be decorated to suit your personal taste. There are a number of private dining rooms at Ston Easton Park, many with adjoining lounge areas, creating the perfect setting for arrival drinks and canapés, as well as coffee and petit fours after your meal. 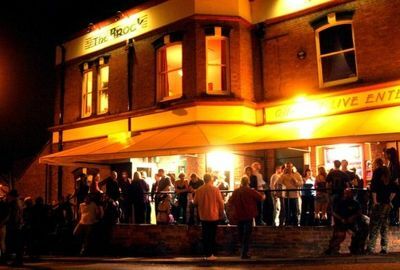 Welcome to Northcote at the Rovers, the North West’s premier venue for everything from parties to banquets and charity dinners. Whether you are planning a meeting for 4 or a celebration for 400 we offer the ultimate in hospitality. 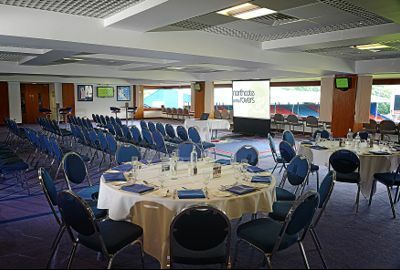 Northcote at the Rovers has been established at Ewood Park since 2001 and is the conference and banqueting division of the Michelin Starred Northcote, Lancashire. The Northcote brand is highly regarded throughout the hospitality industry and is delighted to be able to bring its ethos of quality service and great food to Ewood Park. Our Executive Chef, David Lyon works closely with Nigel Haworth to source quality fresh produce from local suppliers and growers to give our clients an innovative range of menus. The loading bay leads directly into the get in area, which boasts a swift and level passage to the stage. In addition should a get in into the auditorium be required, a level access route is available. The Plaza Suite is ideal for larger weddings and evening receptions for up to 160 guests and offers a private drinks reception and bar area. Unique to the Plaza Suite is a state of the art lighting system to co-ordinate with any colour theme required. 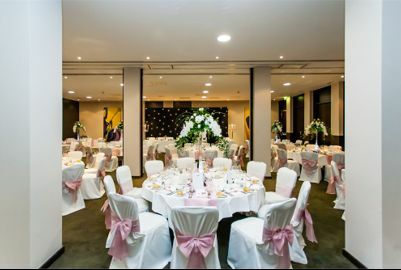 The Park Suite is suitable for Civil Ceremonies and wedding receptions for up to 100 guests. For smaller weddings we can offer rooms overlooking City Hall. For day wedding breakfasts we can also offer the Laguna Restaurant. 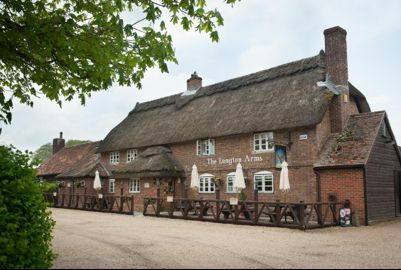 We have been hosting fabulous weddings for the past 16 years, marrying happy couples in our beautiful thatched country pub. 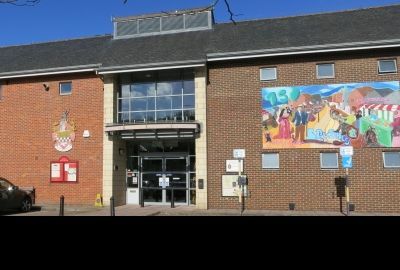 The Town Hall has been at the heart of Chesham's community life since it first opened in 1998. 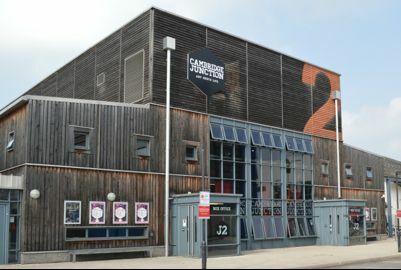 Hundreds of people come through our doors every week to attend classes, talks, events and parties. 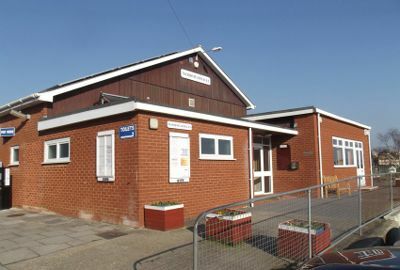 Located in the heart of the town centre, the Town Hall overlooks Lowndes Park and is a well-appointed, two-storey building with excellent accessibility, including a lift to the first floor, disabled toilets on both floors and a baby changing facility. 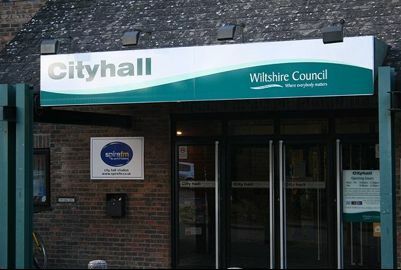 The Town Hall accommodates the main Council offices as well as providing fully equipped function rooms, including wi-fi access, for meetings, conferences and training courses, private and social functions. 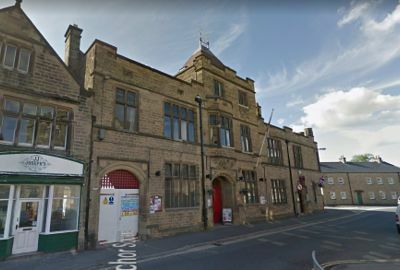 The Town Hall is very popular for private and social functions, including birthday parties and wedding & funeral receptions. 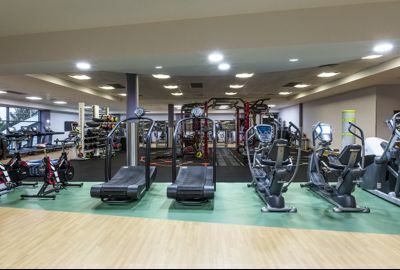 Club Kingswood is widely recognised as being one of the finest Health Clubs in the UK. We are a Multi Award Winning Private Independent Club, having recently won the converted titles for 'Best Customer Service' and National Gym of the Year at the National Fitness Awards. Our results speak for themselves, with our members getting the best possible help to improve their lifestyles and overall health, In a fantastically equipped club. Situated in Cobham, Surrey, this romantic venue has all you’ll need to create your perfect civil ceremony or Asian wedding ceremony and wedding reception. The marquee interior has been designed with flexibility in mind. The neutral ivory lining lends itself perfectly to any colour scheme or wedding design, whether you’re looking to create the ultimate in traditional celebrations or would prefer a contemporary look for your special day. 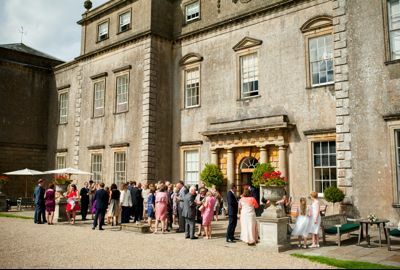 Welcome guests with a drinks reception in the venue’s private lawn, or host your reception inside The Conservatory’s reception room, where guests can enjoy stunning views of the garden. Why Choose The Conservatory Wedding Venue? The Woodmead Halls are the premier community meeting venue in Lyme Regis, suitable for weddings, parties, concerts, community events and more! We can cater for 10 to 180 guests for your celebration and the hotel is licensed to hold wedding ceremonies for up to 50 attendees in the Caversham Suite and up to 180 in the Riversuite. 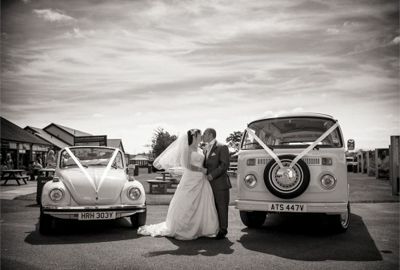 We have taken the time to create our wedding packages to ensure they are tailored to meet your needs. However, if you feel that something is still missing, just tell us! Let's sit down and plan together to make sure it suits you perfectly! 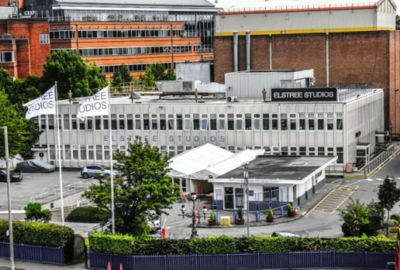 Concession caterers Ampersand, manage the in-house Rushes Bar, Event Suite, Crew Catering, White House coffee shop and stage catering at Elstree Studios. Ampersand’s ethos is essentially simple – quality British food, pleasant surroundings and exemplary service at value for money prices. Ampersand concentrate on delivering menus that have been made fresh with seasonal ingredients, carefully sourced from like-minded companies who share their ethos on issues such as sustainability, traceability and caring for the environment.